Chapter 1: Thinking About Buying a Home? Chapter 2: Taking Financial Inventory – How Much Can You Afford to Pay for a Home? Chapter 8: I Want That Home! What Comes Next? What features do you want in a home? Where do you want your home to be? What do you really need, what do you want, and what would be nice to have? How do your needs and wants match up with what you can afford to pay, both upfront and on an ongoing basis? You have a lot to consider. Finding Home will help you work through the questions, arm you with information, and help you to arrive at answers that are right for you. Congratulations! You have taken the first step to finding your home. Buying a home involves preparation (research, savings, and soul searching), tools (websites, data, forms, checklists, and people) and processes (walk-throughs, negotiations, mortgage loan approval, and closing the deal) that will lead you to a home that meets your needs and budget. 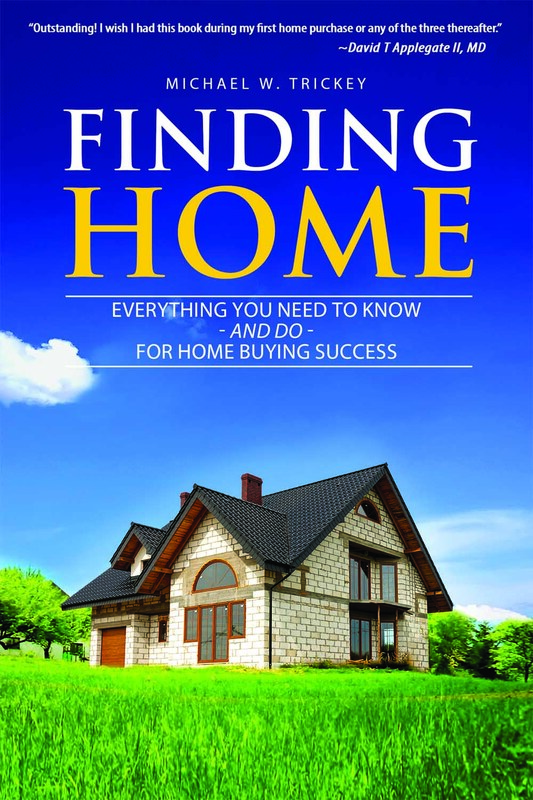 The Finding Home book will help you navigate the home-buying maze by giving you guidance, answering questions, and helping you feel confident before you take your first steps. you will find insights and tips for first time home buyers and seasoned investors alike. It is a guide that you can reference any time questions arise, and it incorporates new attitudes, technologies, laws, demographic trends, environmental concerns, and economic realities. Recognizing that changes in these areas are nonstop, I have created this companion website that includes updates, answers to frequently asked questions, an extensive glossary, recommended websites, calculators, downloadable forms, and more.